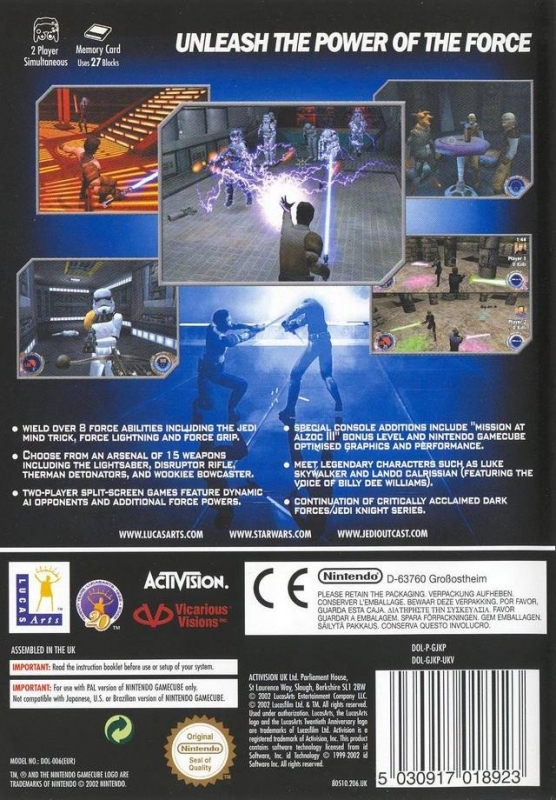 Star Wars Jedi Knight II: Jedi Outcast challenges you to battle the power and dangers of the Force as Rebel mercenary Jedi Knight Kyle Katarn in a dynamic First Person Action that arms players with a full arsenal of weapons and Force powers in both single- and multiplayer modes. Snes boy! 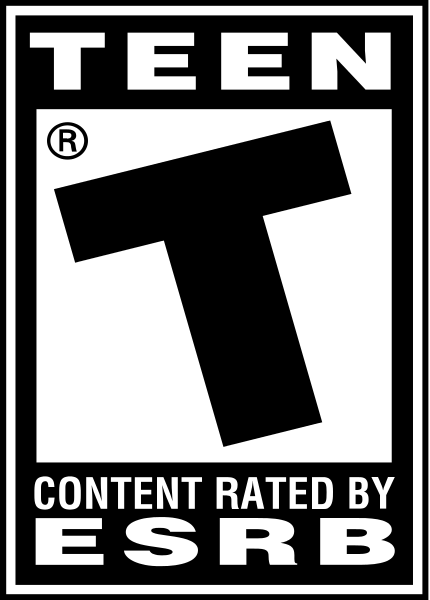 I see you in the wierdest places! 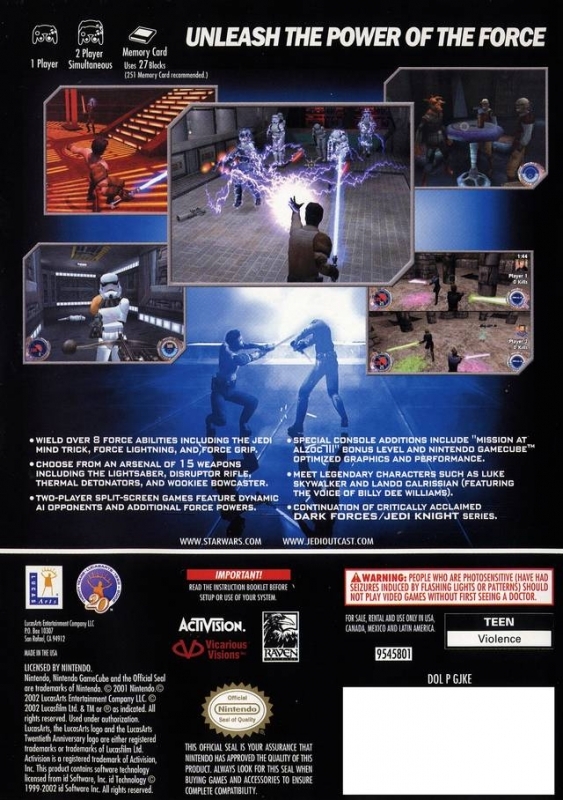 I loved the PC version, along with its sequel Jedi Knight. Such a fun game when you get your Lightsaber.